finding himself knocked out in the very first of the three knock-out stages. 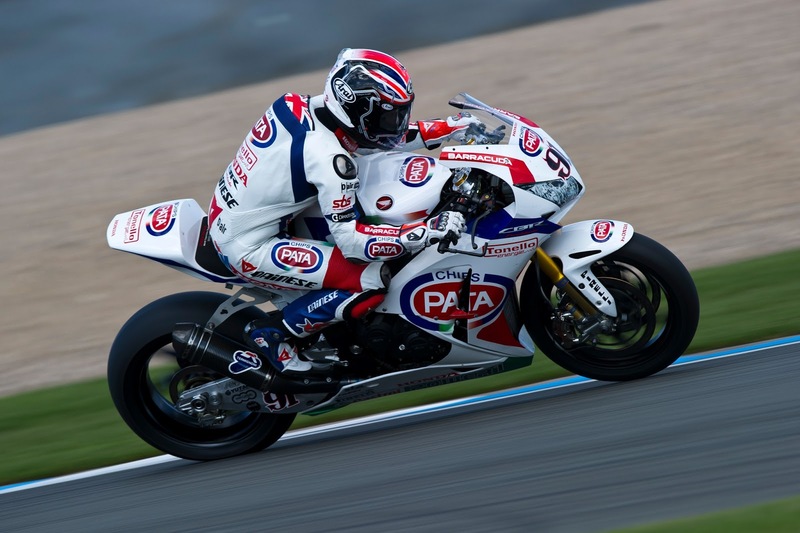 Haslam, who broke his leg a month ago at Assen was determined to return to racing for his home round at Donington and ran as high as tenth at one point in the final qualification practice this morning. Things however weren’t to be as it came into superpole and despite putting in a qualifying tyre to try to elevate himself into the second session it just didn’t work and he found himself just a tenth off going into SP2 and will start from the fifth row of the grid for tomorrow’s two races. Previous Previous post: Sykes: "I just race myself and the tarmac"
Next Next post: Laverty: "There are at least five fast riders with a similar race pace"